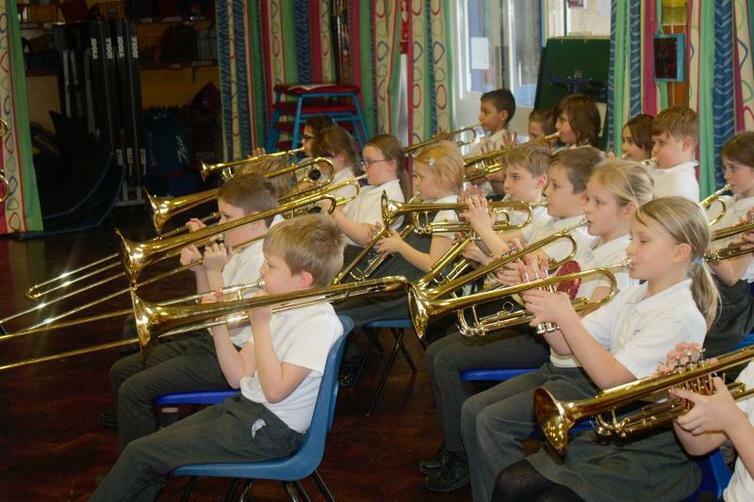 This term, Willow Class are taking part in the Wider Opportunities Programme. 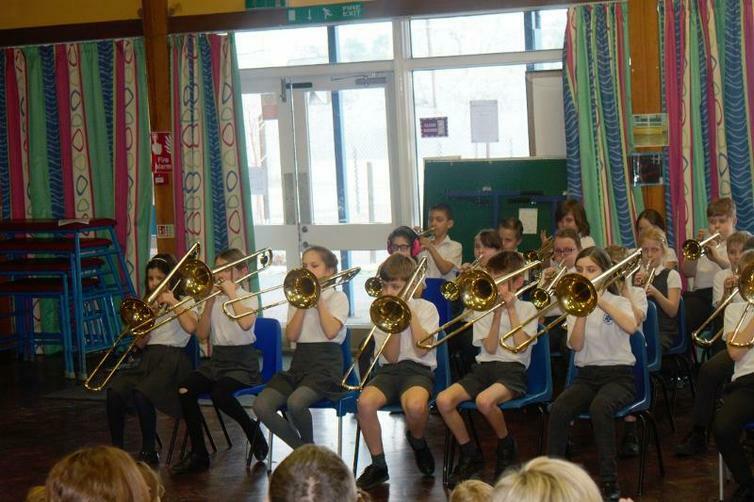 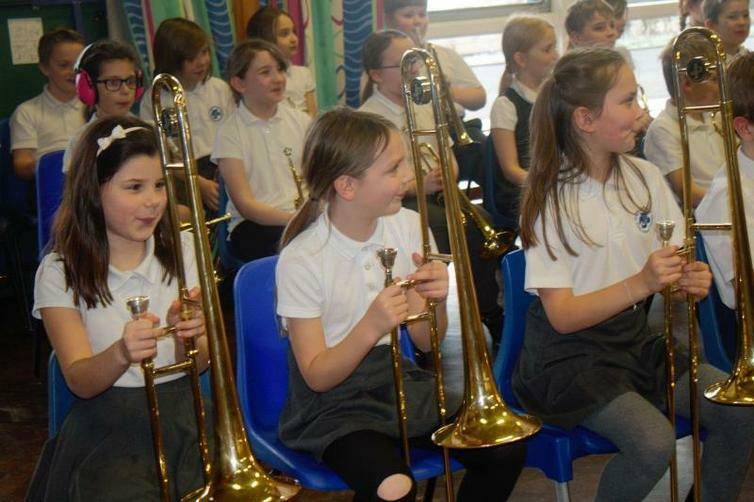 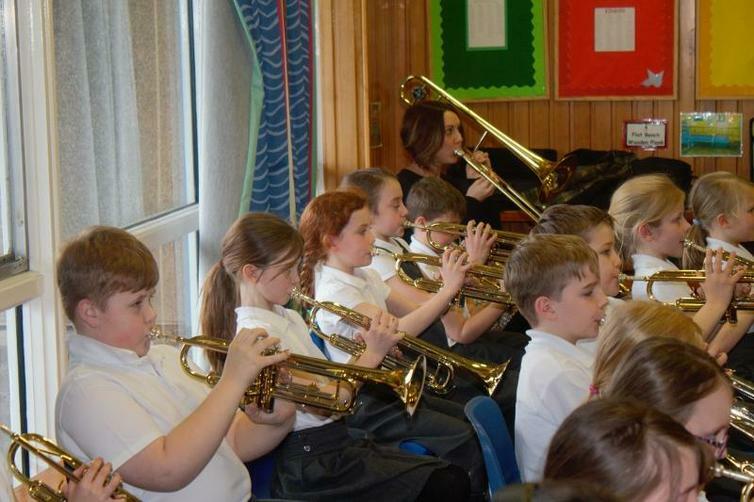 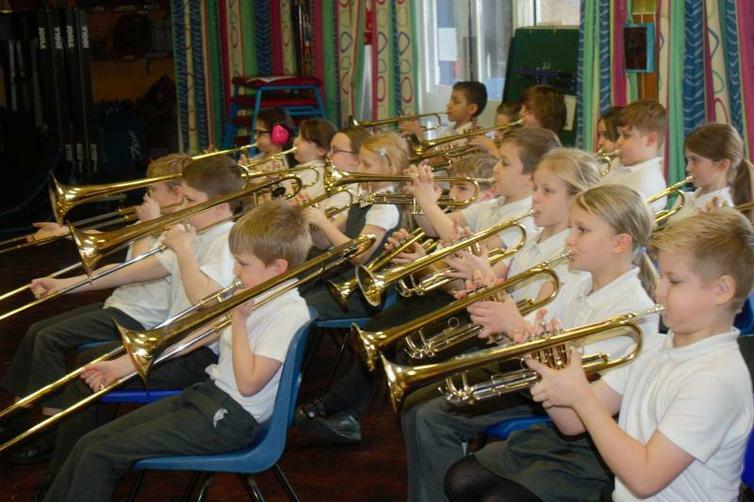 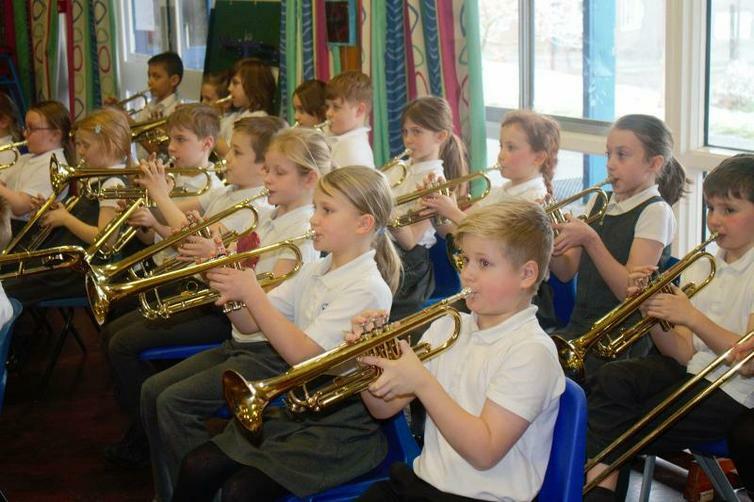 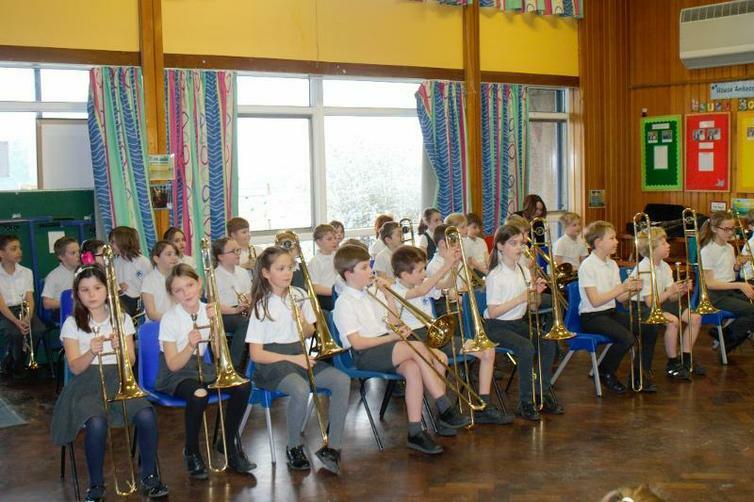 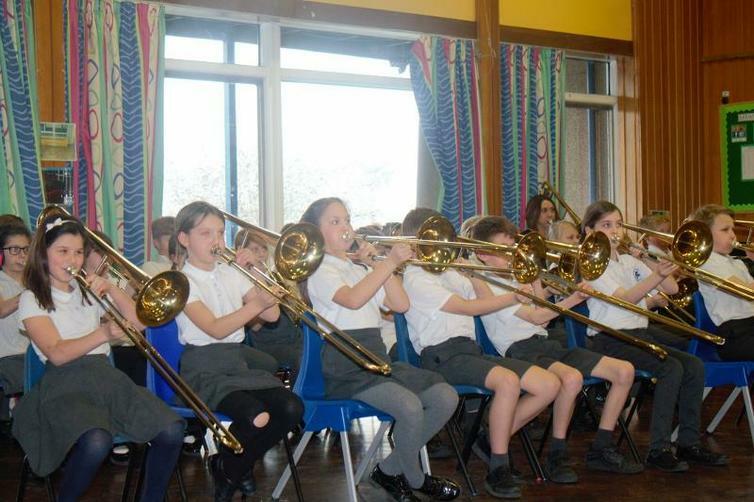 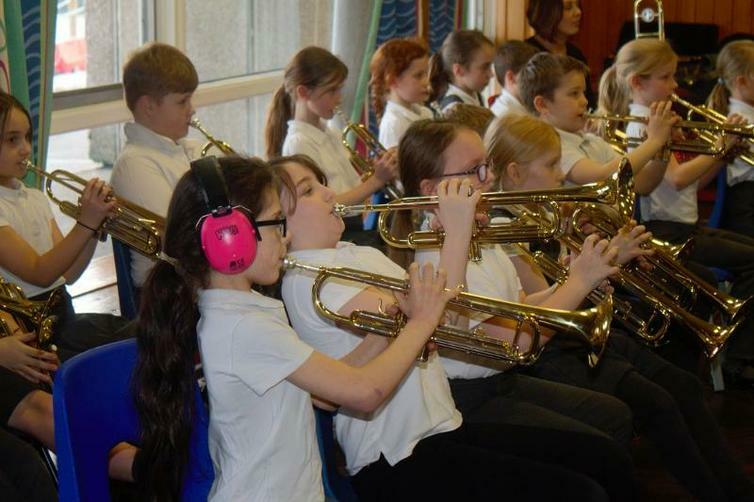 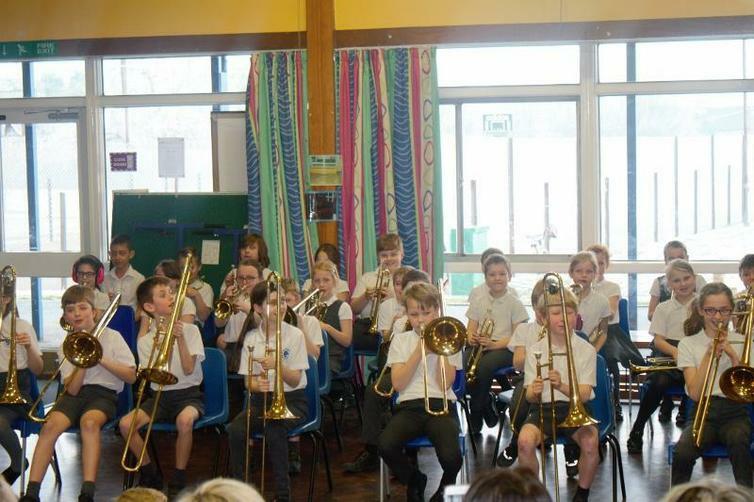 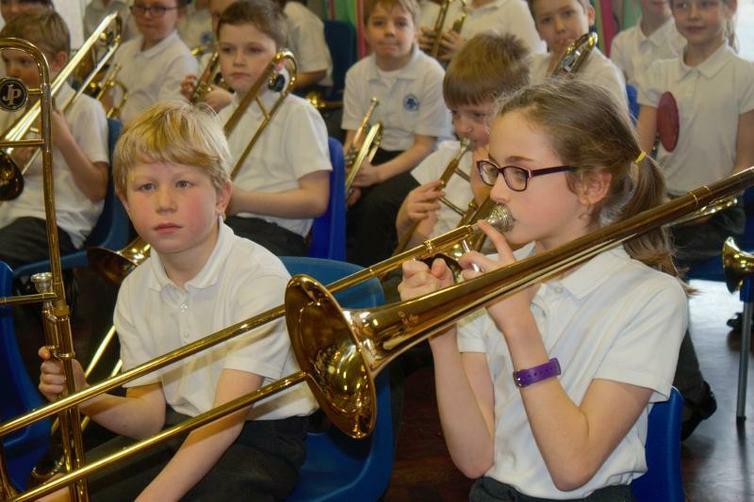 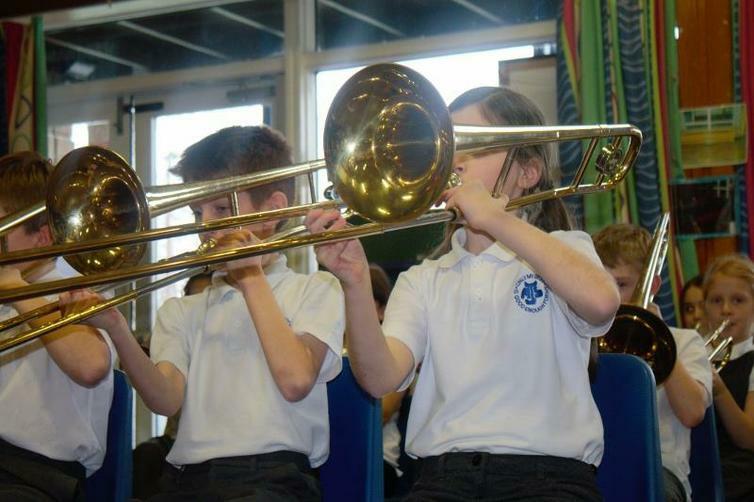 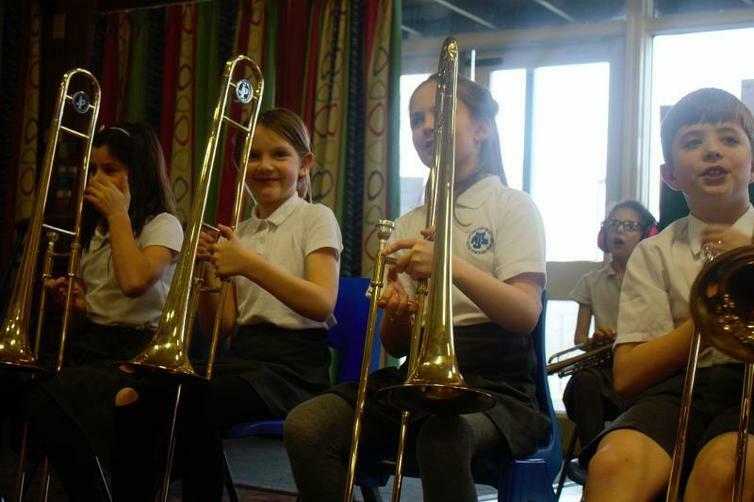 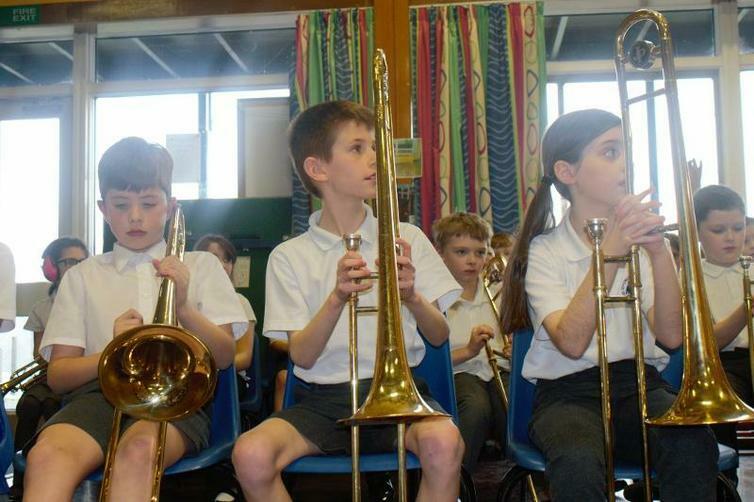 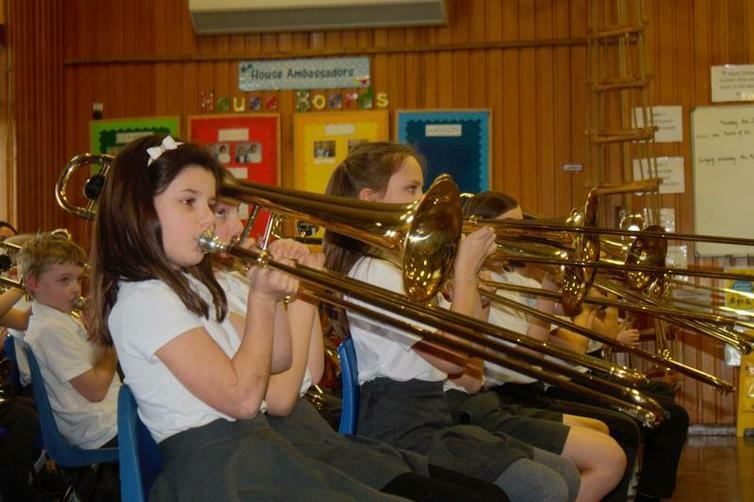 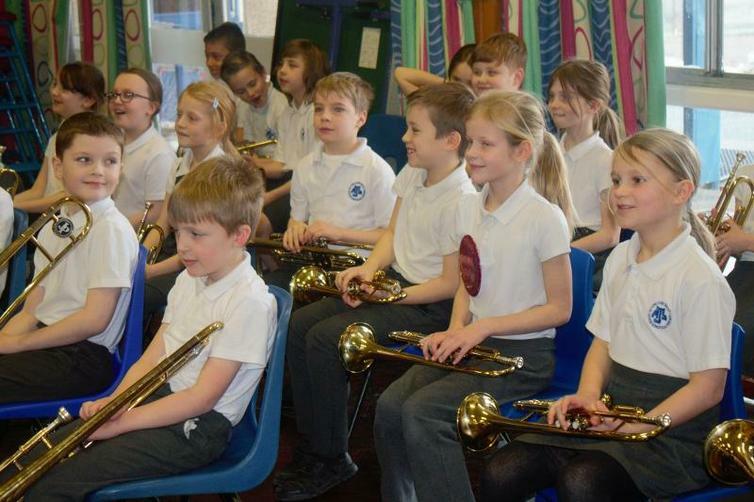 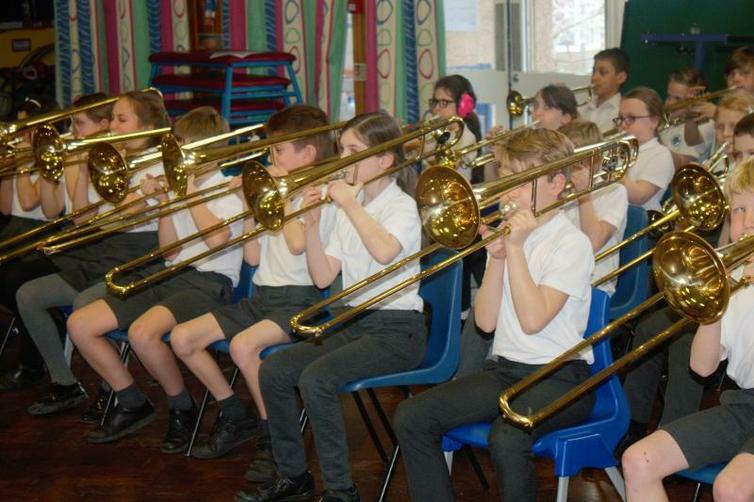 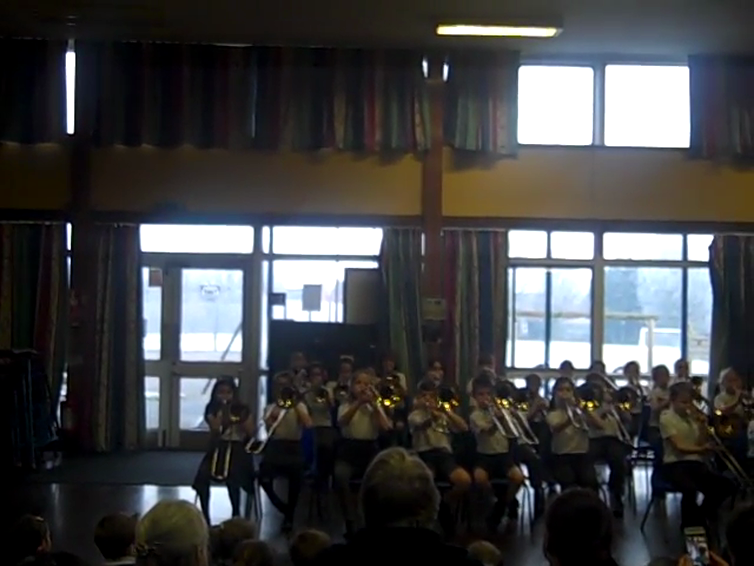 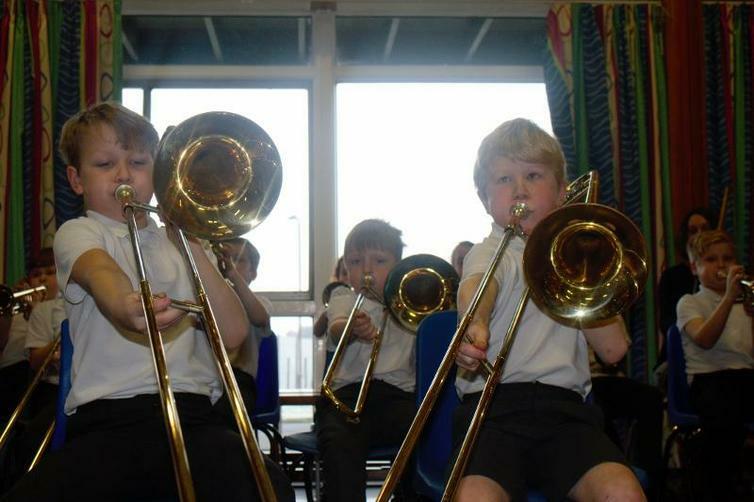 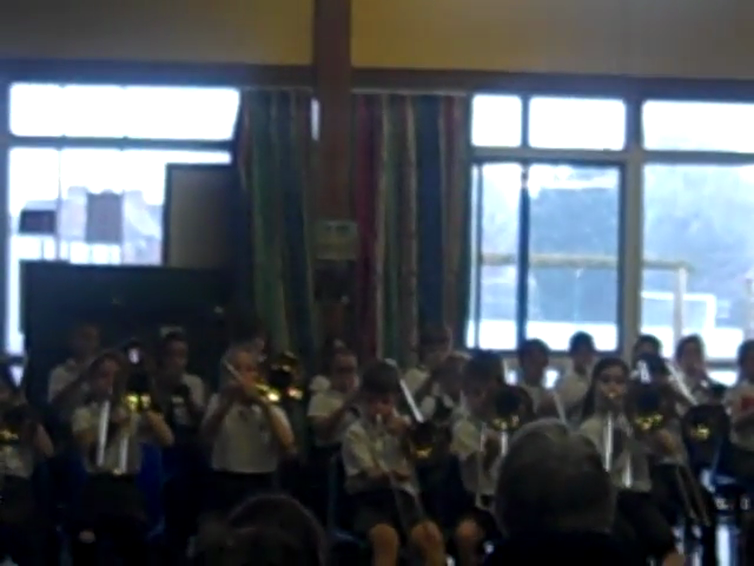 Each child is learning to play either the trumpet or the trombone. 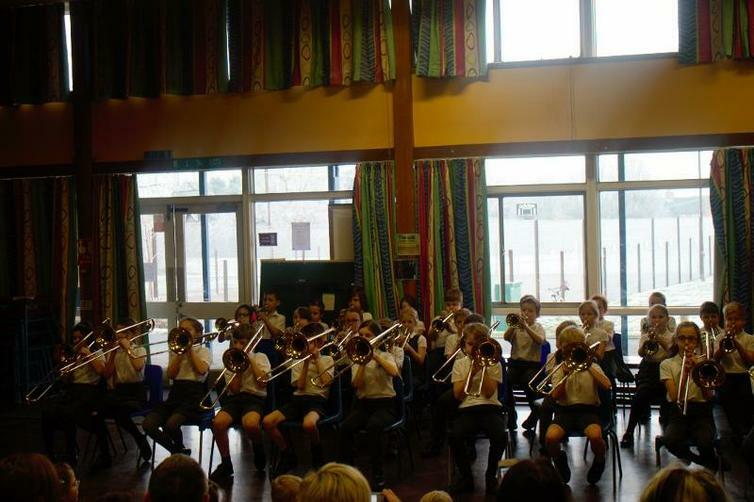 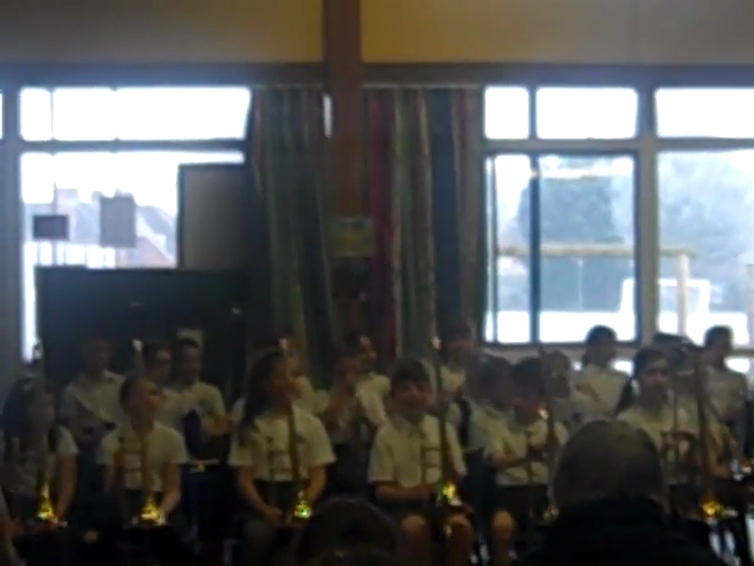 Willow class performed brilliantly for parents and friends last week! 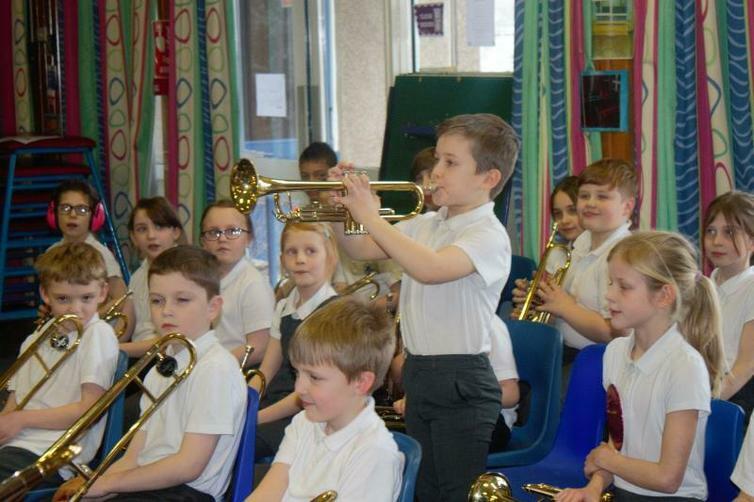 The notes we have learnt! 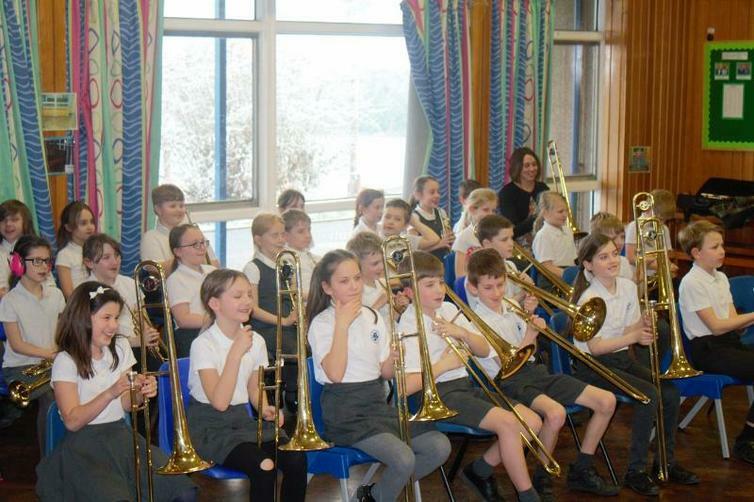 Here are the Willow ochestra! 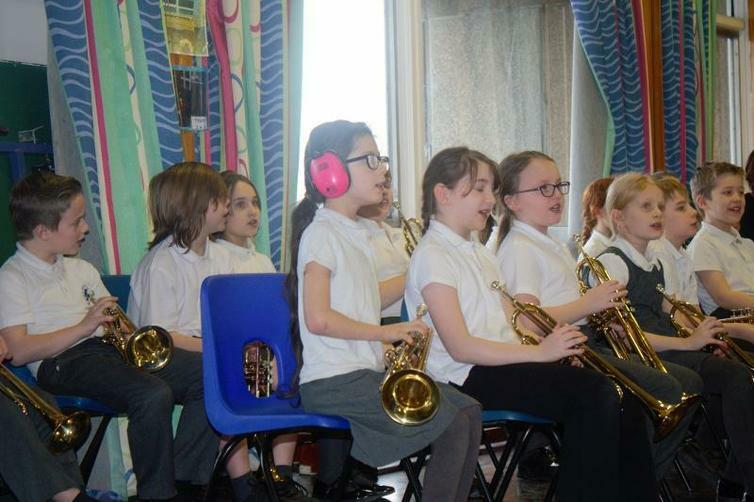 During the drumming workshop, we learnt how to follow a rhythm and created our own composition based on what we'd had for breakfast!